FORT MYERS, FL (January 1, 1999) – During its 30-year history, Shell Point has earned a national reputation as one of the finest retirement communities in Florida. 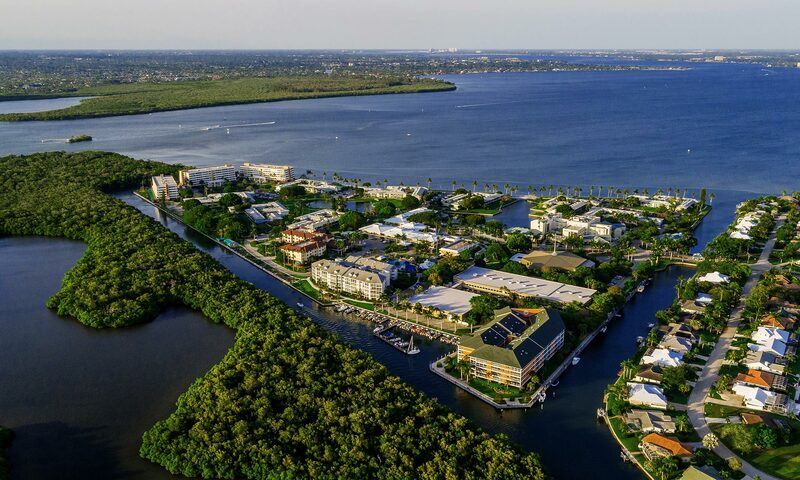 Located on its own private, 75-acre island on the Caloosahatchee River near Sanibel Island, the community has received numerous awards for its natural beauty, medical services and recreational programs. With a past founded on excellence, Shell Point has turned toward the future, and is setting out on its most ambitious undertaking ever – a ten-year, $750 million project that will create one of the most comprehensive lifecare communities in the world.